Sometimes well meaning providers give patients the worst advice ever. Jason and Erson recount some of the worst advice providers have ever given patients. 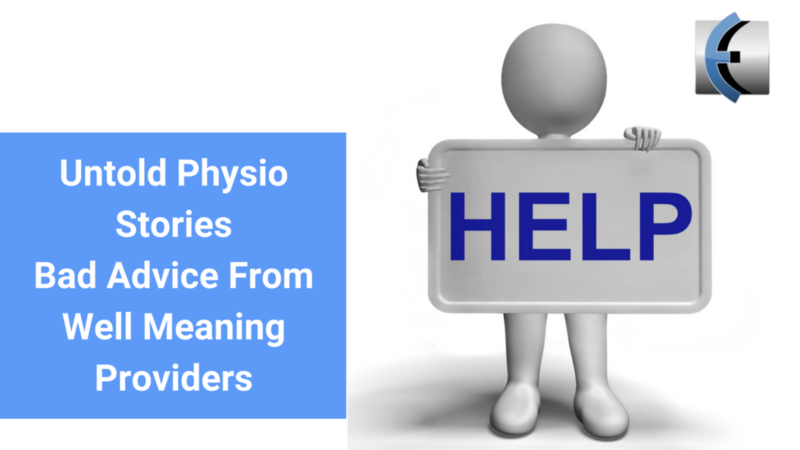 It’s fist shaking/face palm time on Untold Physio Stories podcast!